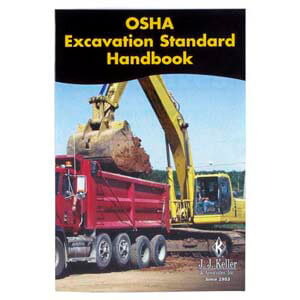 Michigan’s Occupational Safety and Health Administration (MIOSHA) has launched an extensive awareness campaign intended to help reduce or eliminate excavation and trenching accidents. The Agency says it has established a goal to create a more safety-minded workforce that performs safer excavations at construction worksites. MIOSHA rules require either installed shoring or sloping the excavation sides back to a safe angle so the excavation will not cave-in on a worker. The Agency notes that as the excavation proceeds, it is also important to keep heavy equipment and the material removed from the excavation away from the edge of the excavation. MIOSHA has compiled a variety of training and compliance assistance materials and resources on its website. Additionally, consultants from MIOSHA’s Consultation Education and Training (CET) division are available to provide free assistance, including training for workers and site visits. Since 2013, seven Michigan workers have died from preventable trench collapse accidents or cave-ins.